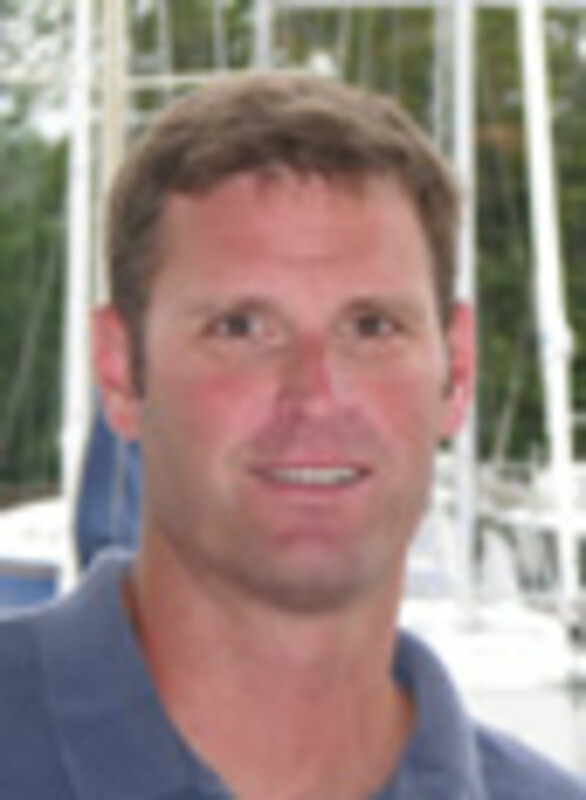 Annapolis Yacht Sales named Bob Oberg a yacht broker for the company. Oberg has spent 13 years in the marine industry and has 35 years of sailing experience. He joined Annapolis Yacht Sales in 1997 as a yacht technician and became a key member of the company&apos;s service division. With Oberg as a team member, the company was able to expand its operations and build a comprehensive service center to offer clients a one-stop-shop. Oberg is also an accomplished sailor. In 2007, he dominated the 13-boat PHRF 3 class at Acura Key West Race Week and won the inaugural PHRF national championship on a Beneteau First 10R. He also was a collegiate national champion at St. Mary&apos;s College and one of the drivers on the winning boat for the 2005 Annapolis to Newport Race. "We&apos;re very pleased to have Bob join us as a broker at AYS. His vast technical knowledge of the boats we sell and his practical knowledge, developed from many years of sailing, will certainly benefit our customers," owner Garth Hichens said in a statement.